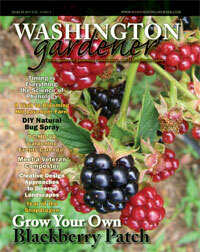 For our March 2019 Washington Gardener Reader Contest, Washington Gardener is giving away three new Gardenia introductions from the Gardener’s Confidence® Collection (gardenersconfidence.com). 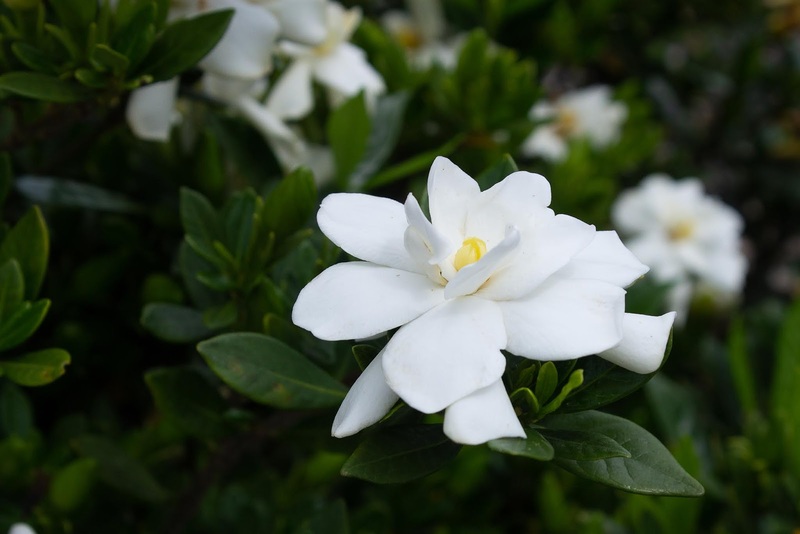 The Swan Gardenia series was developed for the Gardener’s Confidence Collection to meet the need for better-performing Gardenias with improved cold hardiness and disease resistance, as well as exquisite bloom form, reliable rebloom, and compact habit. Swan Queen™ is a commanding yet lovely presence in the garden, with abundant reblooming double flowers from summer through fall, covering a dense mound of glossy foliage. Her royal breeding shows, with superior pest, disease, and cold tolerance. 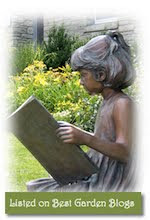 Swan Maiden’s compact size makes it perfect for containers or small gardens. The handsome, glossy foliage makes a wonderful year-round accent to a shrub border or flowerbed, and the intoxicating fragrance and reliable good looks will create a warm welcome flanking an entryway. Swan Princess™ is a true delight in a petite package, with fragrant double blooms starting early in the season and an excellent amount of reblooming. Dark-green leaves perfectly offset the snowy white blooms, and her diminutive size will never outgrow her place, even in containers. To enter to win one of the three new Gardenia introductions from the Gardener’s Confidence Collection, send an email to WashingtonGardener@rcn.com by 5:00pm on March 31 with “Gardener’s Confidence Collection” in the subject line and in the body of the email. Tell us what your favorite article was in this issue and why. Include your full name and mailing address. Winners will be announced on April 1.